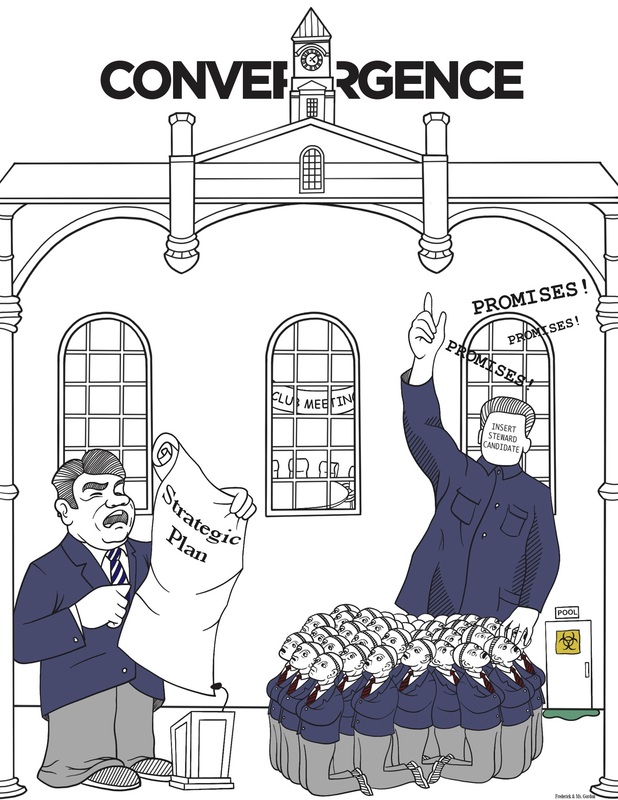 The fifth issue of the 2017-2018 Convergence year tackles the tough questions that face the future of our school: is our school run like a corporation? Do we treat LGBTQ students properly? Do we handle truth and reconciliation well? Is Batt Ball worth it? And, will Blazer still be funny? Note: after publishing, this issue was edited to fix small layout and type errors. This is the updated version. The fourth issue of the 2017-2018 Convergence year analyzes what has changed about our school over the past year, and more importantly, what hasn’t: looking at Prefects, elections, the MYP, technology, and swimming. Even the Blazer joins in! 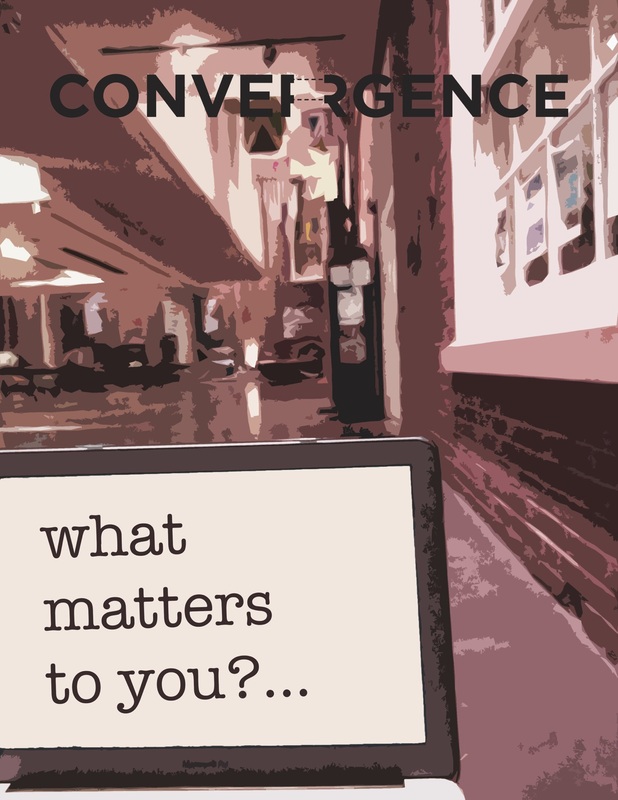 The third issue of the 2017-2018 Convergence year discusses what matters to you: the student body. We discuss drugs, racial bias, feminism, school spirit, academics, and more. 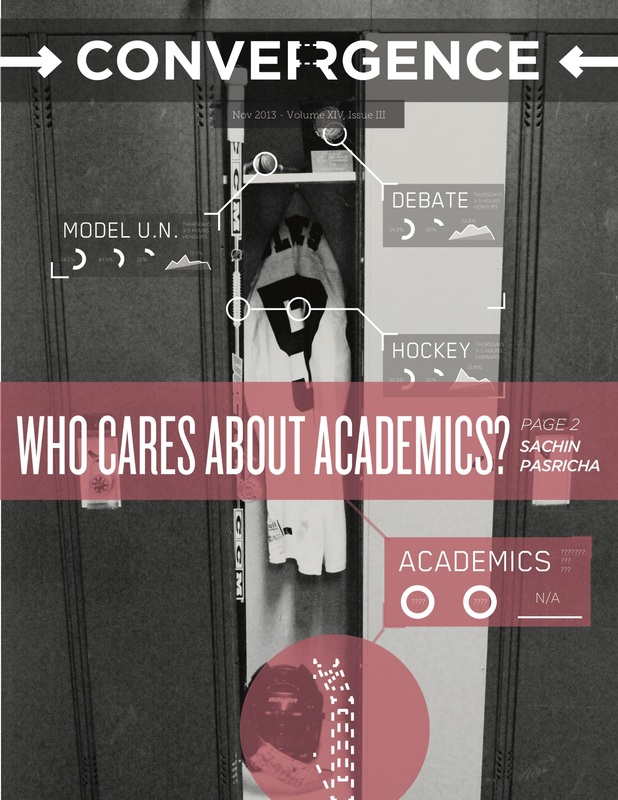 Plus, a supercharged issue of the Blazer is ready to criticize who needs to be criticized. 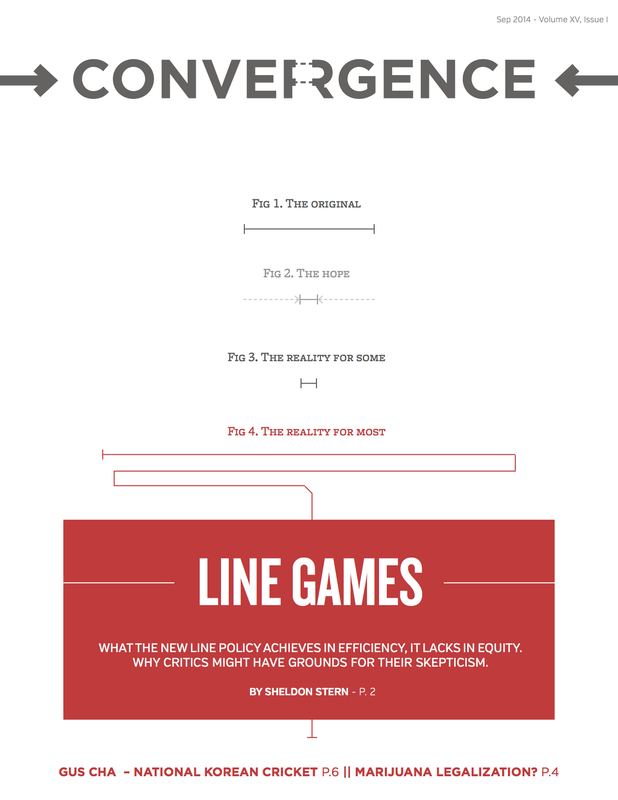 The second issue of the 2017-2018 Convergence year explores the new school: how is it changing, and how is it staying the same? We interview Mr. McKinney, the Board of Stewards, talk about the MYP, and engage with the arts. 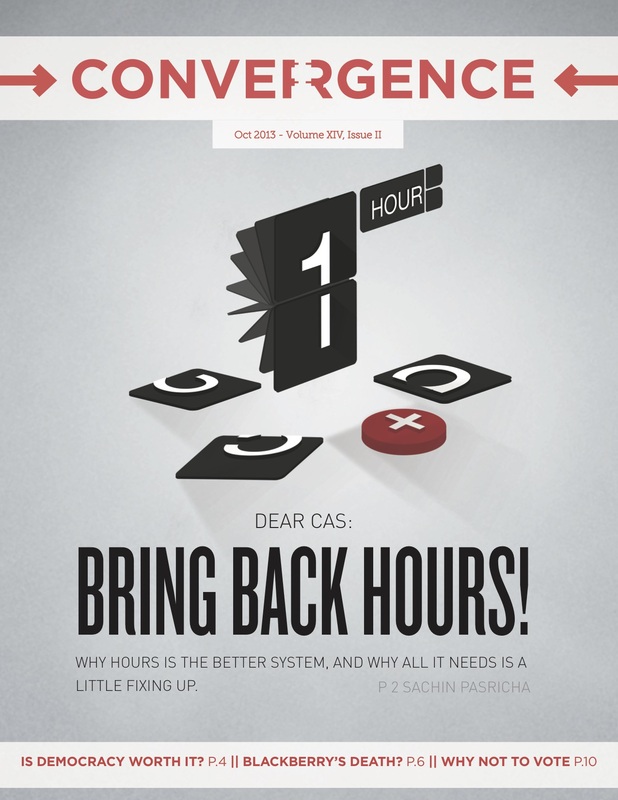 Plus, an all-new Blazer and a welcome from the Convergence staff! 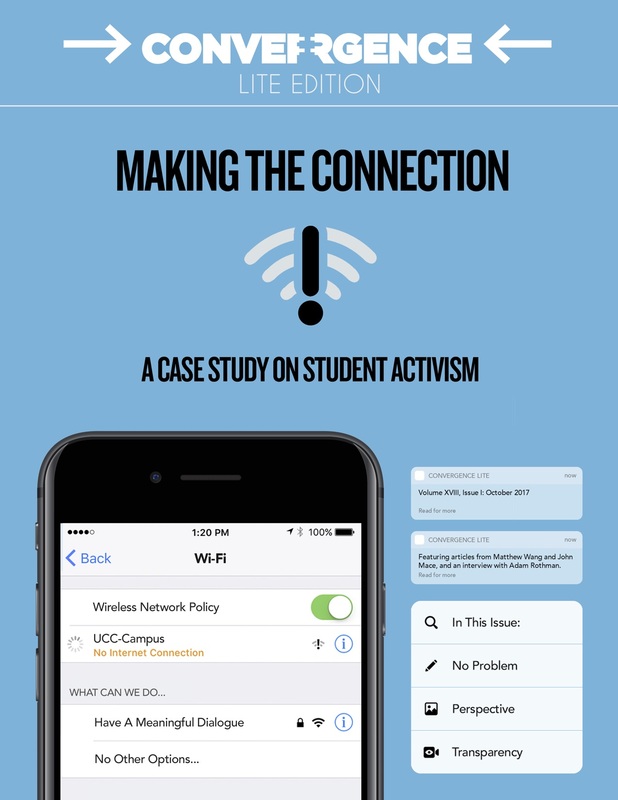 The first issue of the 2017-2018 Convergence year is a special one: focused specifically on the new WiFi policy and how it’s a case study for student action, our very first Convergence Lite aims to have a different take on investigative journalism and what it means to be Convergence. 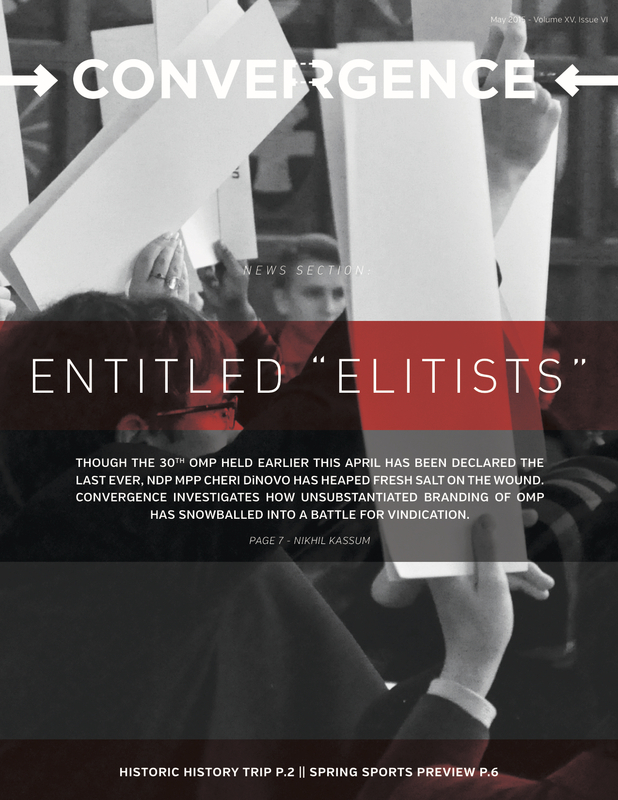 The fifth issue of the 2016-2017 Convergence year, “Minimal” includes an infographic about Battalion Ball, a look into previous arts captains, the new board of stewards, varsity sports, and a communist uprising from the Blazer. 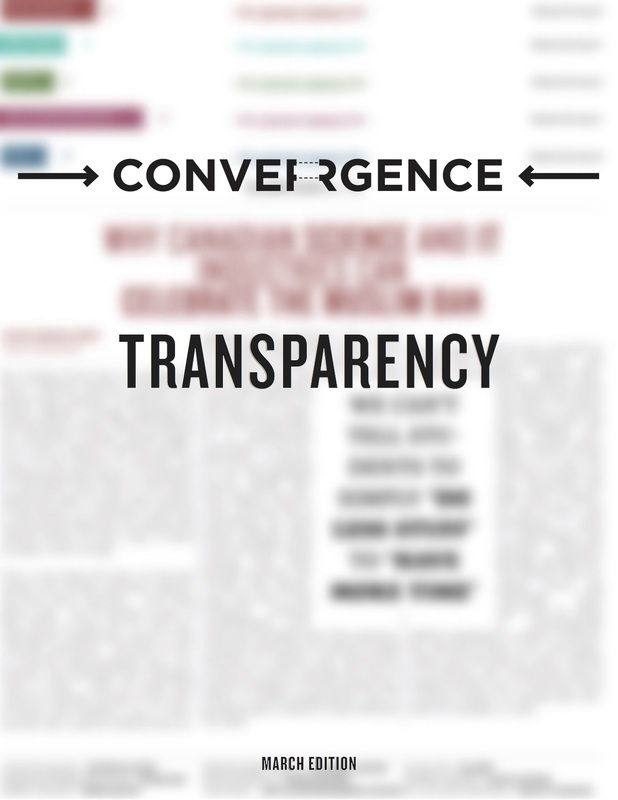 The fourth issue of the 2016-2017 Convergence year, “Transparency” talks Trump, the IB, the Board of Stewards, Service Trips, WAC, and the monthly Blazer. 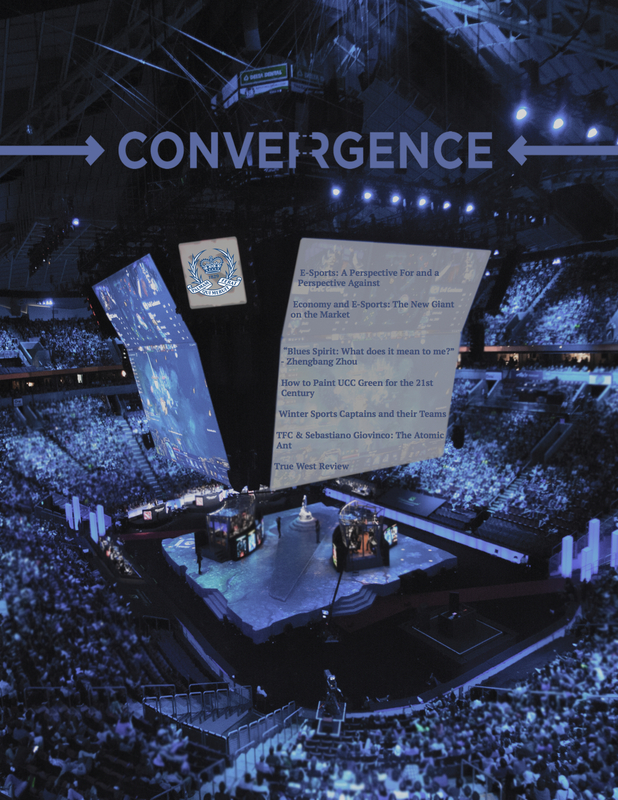 The second issue of the 2016-2017 Convergence year, themed around “Esports”: writers argue for and against esports in society and at our school, discuss the current business ventures around the topic, and how it ties into school spirit. In addition, writers explore overcommitting at the school, the TFC soccer club, interviews with the Winter Sports teams, and a timely issue of the Blazer. The first issue of the 2016-2017 Convergence year, with an interview with incoming principal Mr. McKinney, a Blue Page article looking into our school’s purpose, arts and sports overviews, and an analysis of the U.S. Presidential Election. 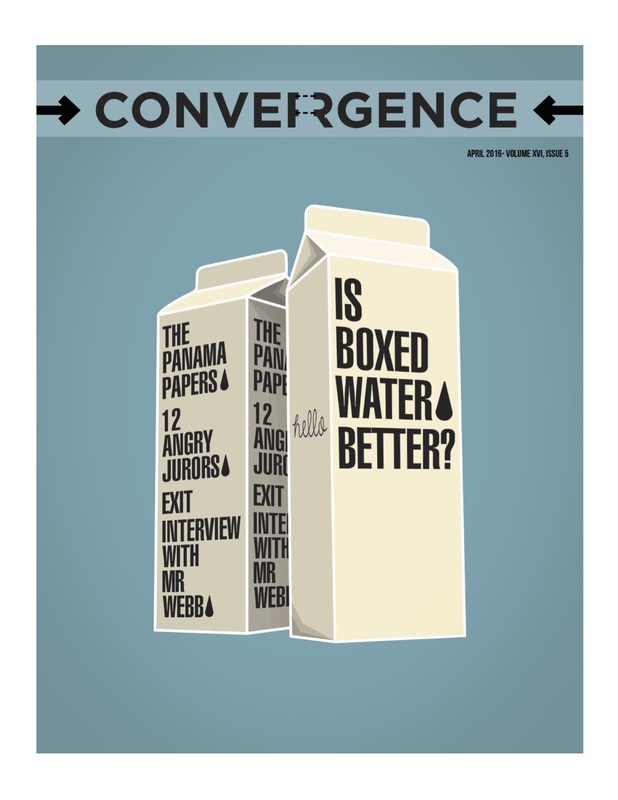 The final issue of the 2015-2016 Convergence team, the April issue tackles the ever-controversial boxed water fiasco; an exit interview with Convergence Staff Adviser Marshall Webb; a look at the scandalous Panama Papers; and one final issue of Blazer. 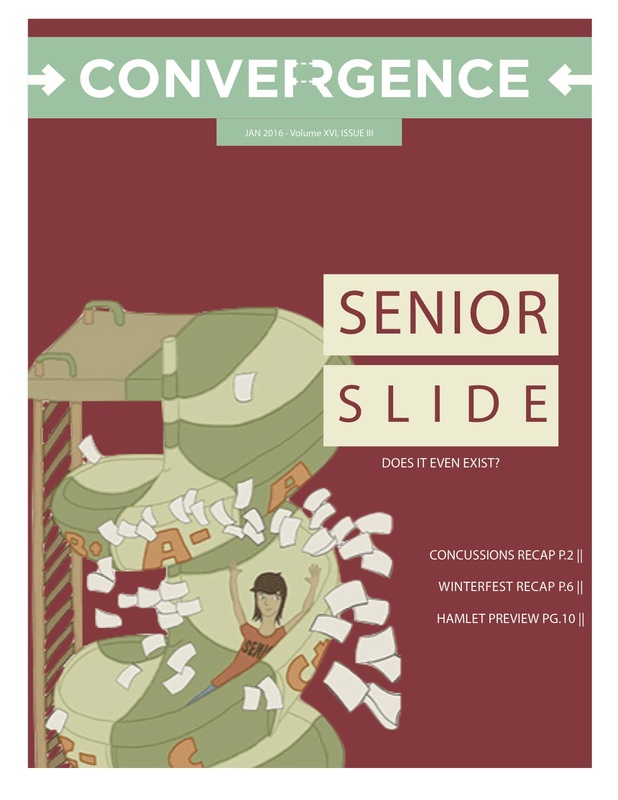 The February issue of Convergence questions the existence of the “Senior Slide”, interviews WAC 2016 Keynote Speaker Nanor Balyozian, and a special health theme as we examine stress, concussions, and nutritious eating; all topped off with a 2-page Blazer. 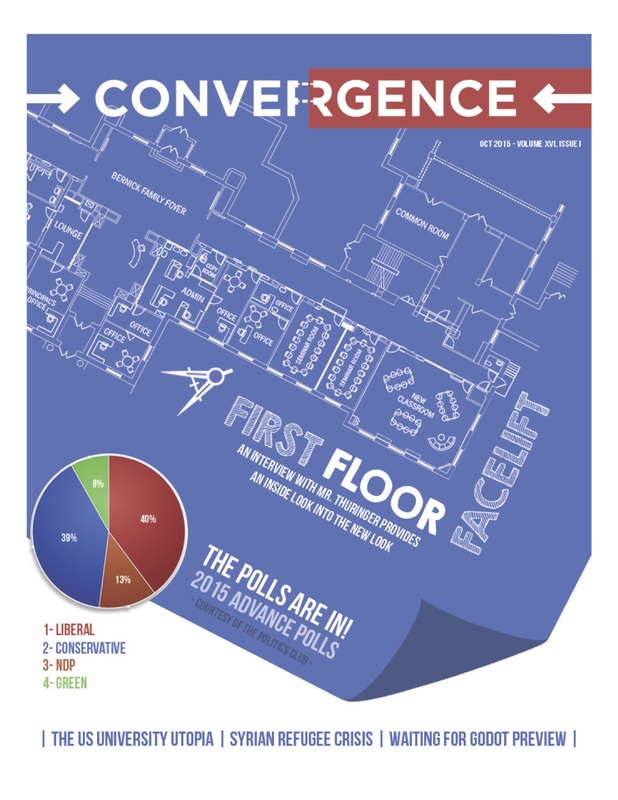 This October issue of Convergence conducts an interview with Facilities Manager Steve Thuringer, as well as analyzing the Politics Club’s Advanced Polls, the Syrian Refugee Crisis, and the U.S. University Epidemic. 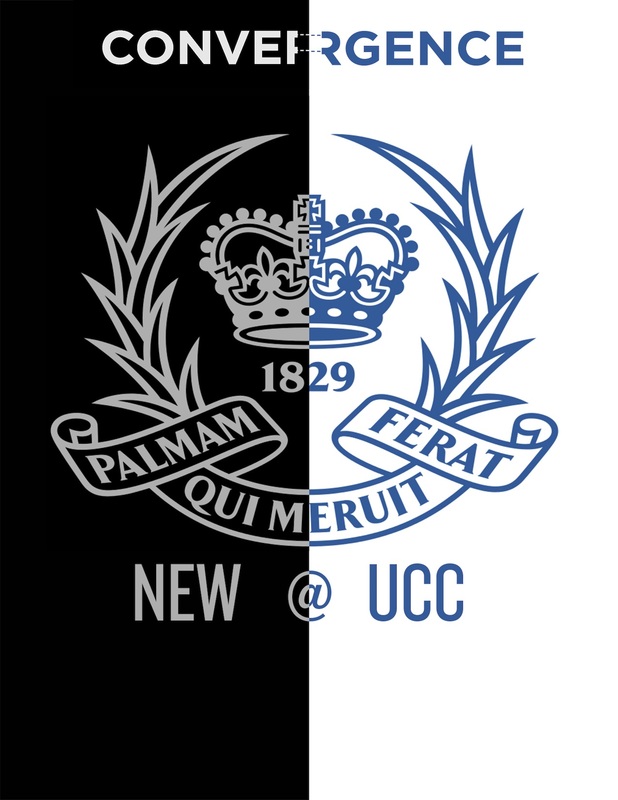 The last issue of the 2014-2015 Convergence year, looking back on World War I, the Israeli Elections, an analysis of political will and UCC, and a Year in Review for Arts. 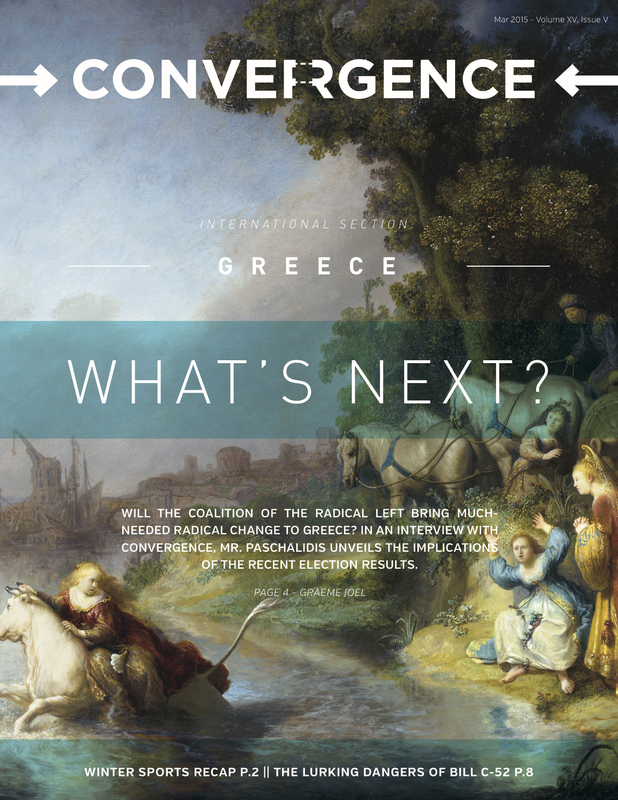 The March issue of the 2014-2015 Convergence year, with an interview with Mr. Paschalidis about Greece and its politics/economy, a Winter Sports recap, a cast look into the Tempest, and a case against overly general law. 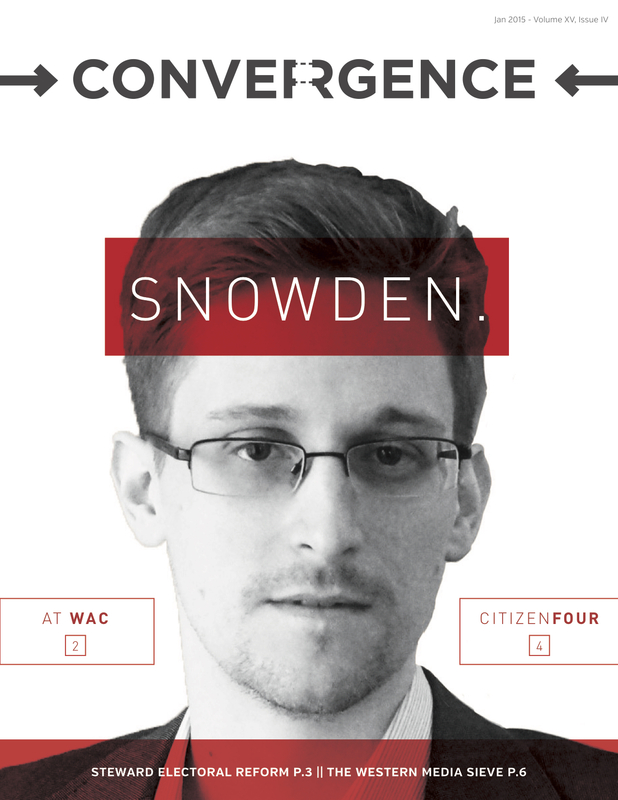 The fourth issue of the 2014-2015 Convergence year, giving insight into the World Affairs Conference, Edward Snowden, Citizen Four, and a brief overview of international news and media reporting. 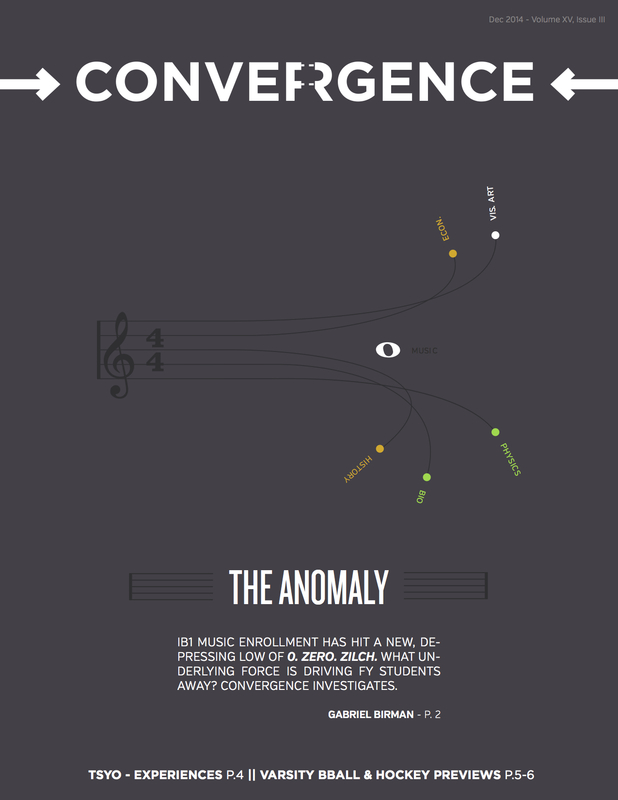 The third issue of the 2014-2015 Convergence year, discussing the low participation in IB Music, Henry Lee’s experience in the TYSO, and an overview of winter sports. 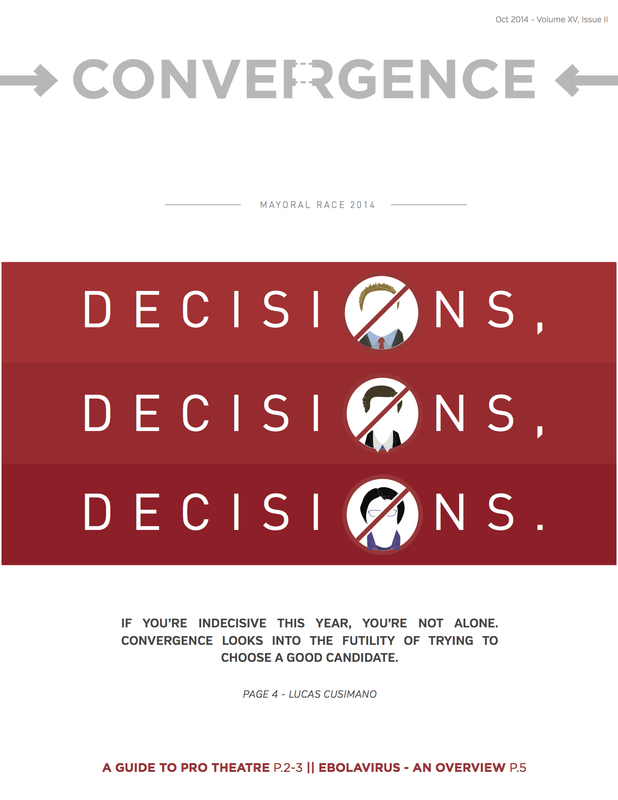 The second issue of the 2014-2015 Convergence year, analyzing the mayoral race, the Ebola virus, and an interview with Justis Danto-Chancy. 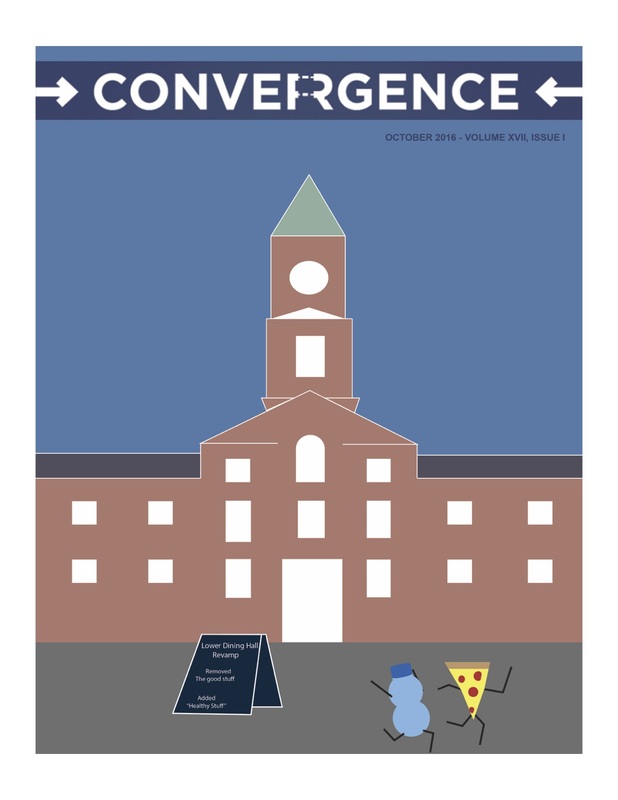 The first issue of the 2014-2015 Convergence year, with a discussion about new line policy, marijuana legalization, and a look into the arts. 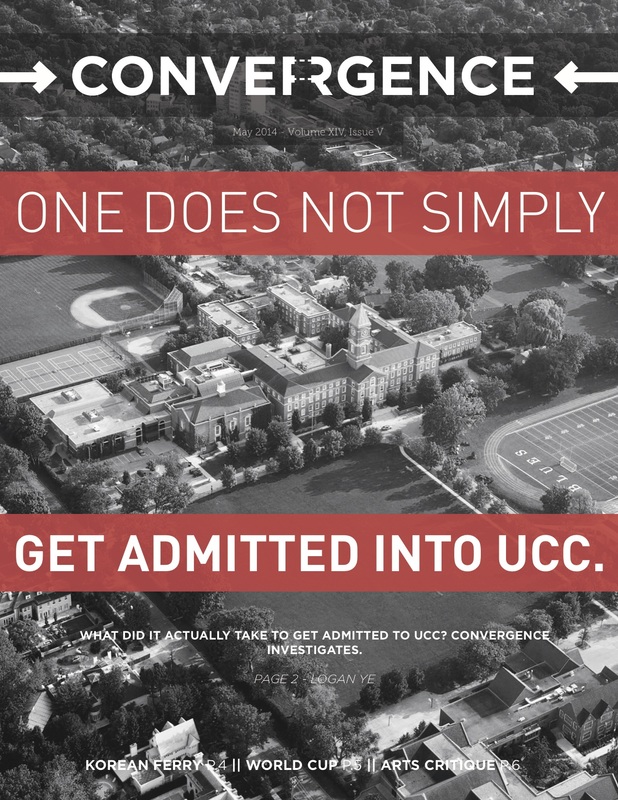 In the last issue of the 2013-2014 Convergence year, Convergence investigates the UCC Admission process, reports on the World Cup, analyzes Frédéric Paquet’s Spin Art collection, and features the last issue of Blazer for the 2013-2014 Convergence year. 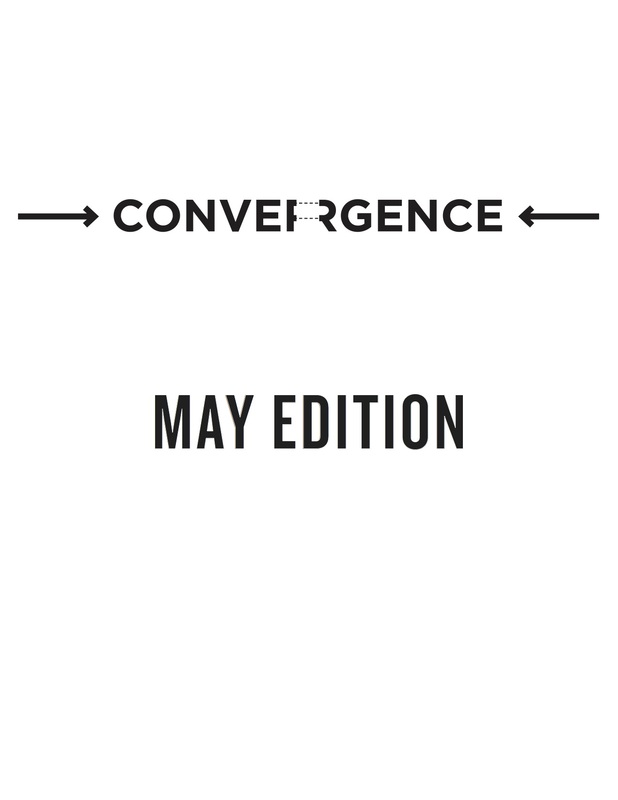 In the April issue of the 2013-2014 Convergence year, readers are informed about mental health, concussions, Canadian versus U.S. universities, Turkey, Quebec, and an analysis of TV show longevity. 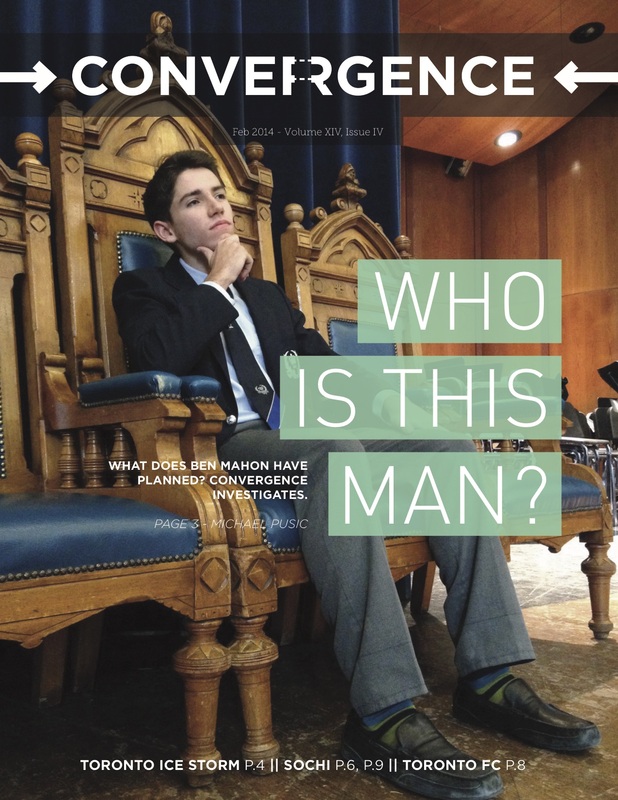 In the February issue of the 2013-2014 Convergence year, Convergence examines incoming head steward Ben Mahon, an interview with an Australian exchange student, a look into the Sochi Olympics from both a sports and political angle, and a classic issue of Blazer. 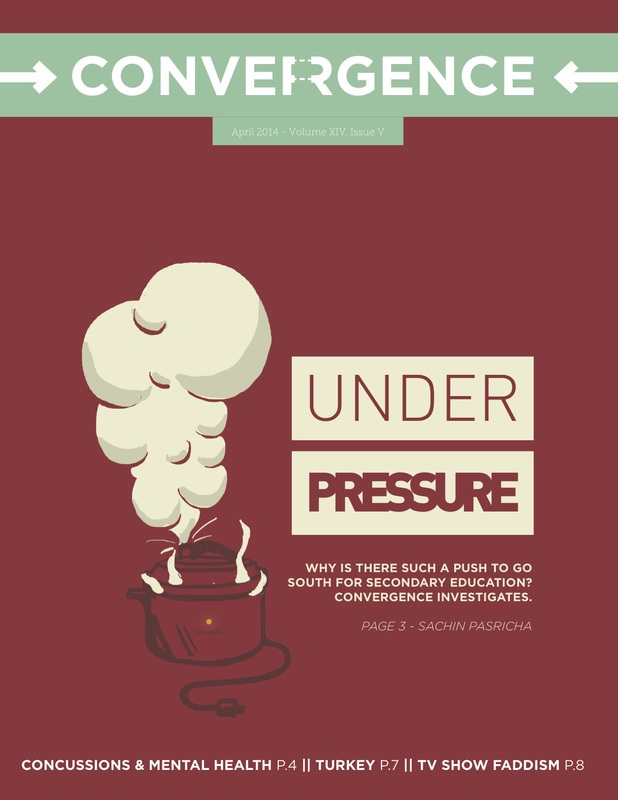 In the third issue of the 2014-2015 Convergence year, Convergence has a special feature on the balance between academics and other student obligations, the exam blackout week, Iran, Typhoon Haiyan, Justin Trudeau versus Rob Ford, and a review of the IB Art Trip. 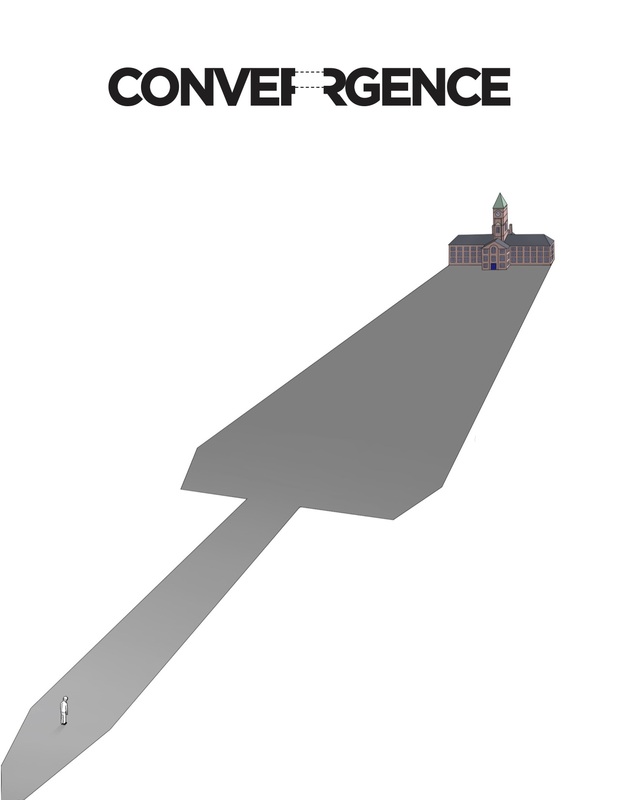 In the second issue of the 2014-2015 Convergence year, Convergence analyzes the need for hours in CAS, Ai Wei Wei’s impact in China, the U.S. Debt Crisis, Blackberry, Canadian Free Trade, Sports Etiquette, and a wrap-up of the Jays. 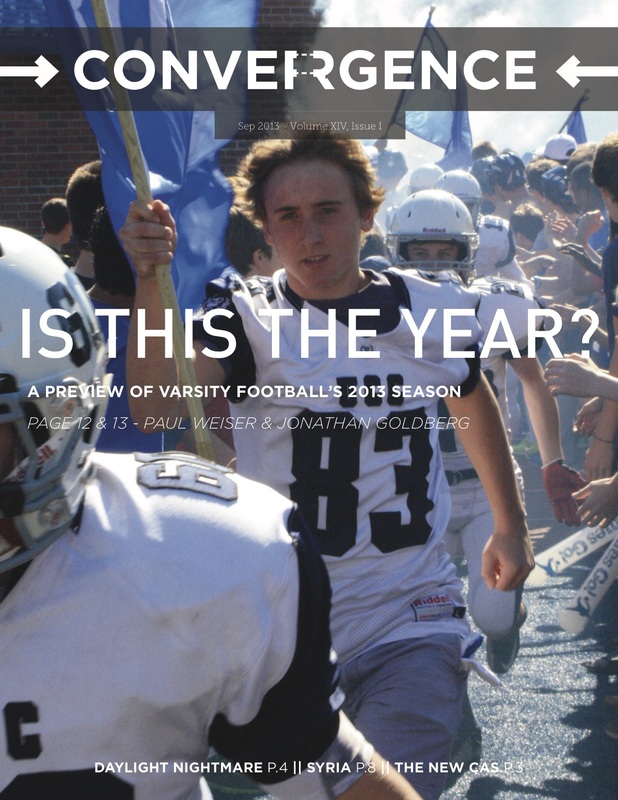 In the first issue of the 2013-2014 Convergence year, Convergence previews the Varsity Football Team, discusses changes to CAS and the character development initiative, and covers a broad scope of global events, including the new Pope, the Syrian crisis, the NSA, and Quebec. The issue is rounded out with an exploration of movie musicals and a fresh issue of Blazer.